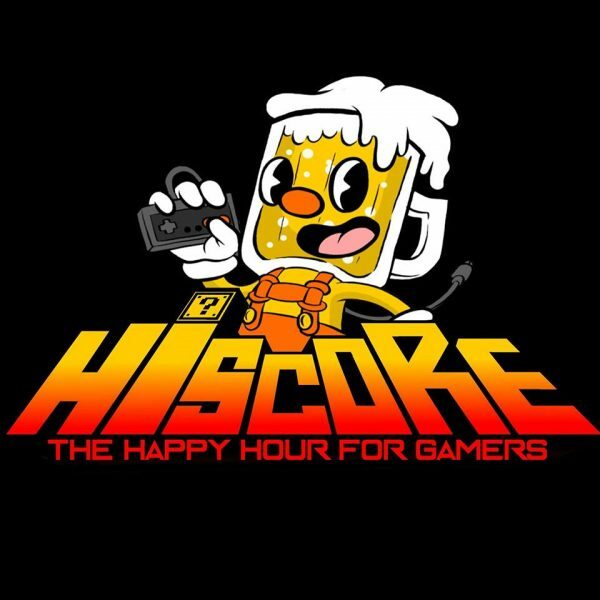 HiScore (the happy hour for gamers) will be invading Phillidelphia, PA on Thurs April 12th at Ruba Club for the first official Badass-HiScore party. Booze, shmooze, and cruise through virtual reality for a night complete with live DJs, drink specials, and as the HiScore’s creator, Alex Rabat, calls a “computerized cornucopia featuring the most extensive collection around with retro and new age consoles”. For only five dollars, attendees can enjoy some of the latest and iconic games such as Skyrim VR (Virtual Reality), Wipeout VR, Super Smash Melee, Kirby Star Allies, Mario Kart 8 Deluxe, Dance Dance Revolution, Tekken 7, Dragonball Fighterz, and more. For those who aren’t eager to go to a party centered around dancing, this more relaxed and interactive environment is the move. More lineup announcements are coming soon. Be sure to R.S.V.P here.